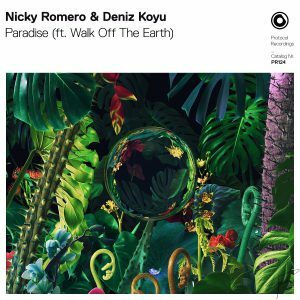 Iconic producers Nicky Romero and Deniz Koyu have teamed up on their new track “Paradise,” an experimental dance-pop collaboration featuring indie band Walk Off the Earth. 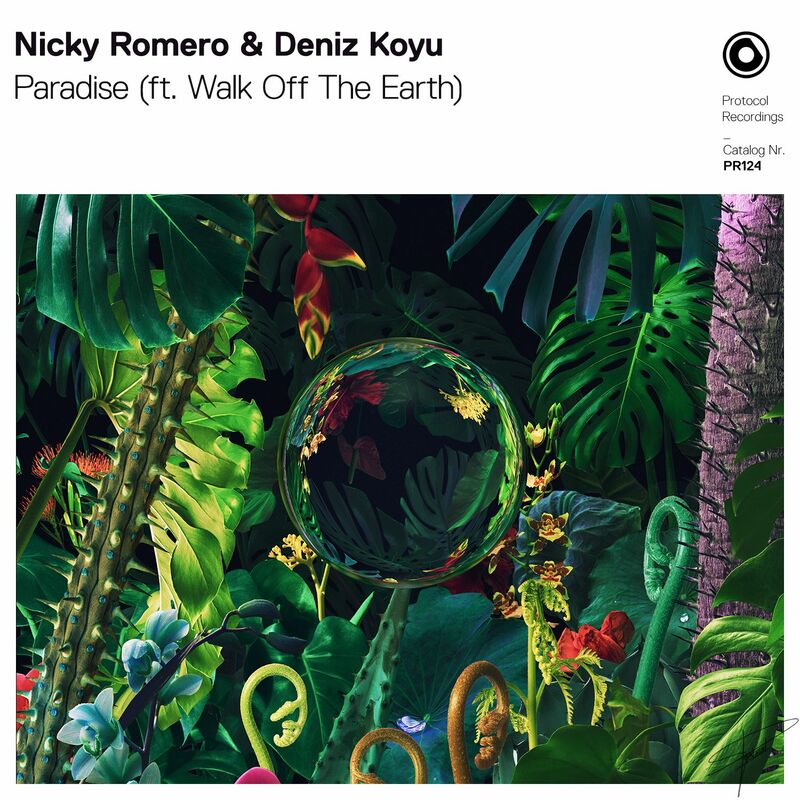 Romero and Koyu trade hard-hitting house beats for organic instrumentals and dreamy melodies on the track, which serve as the perfect backdrop for Walk Off the Earth’s enchanting vocals. The appropriately-named “Paradise” evokes a utopian world where Saturday night is never-ending, all the while blurring the lines between genres with effortless ease.